This episode of the podcast ”…and the sky went black!”, tales and history of the English longbow deals with two famous battles, where the English longbow triumphed: Crécy (1346) and Agincourt (1415). The episode is called The Battles of Crécy and Agincourt: We happy few, we band of brothers!, referring to the famous speech by king Henry V in Shakespeares drama, named after the English king who fought at Agincourt. 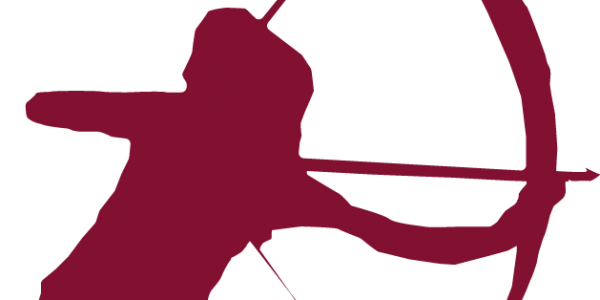 Tidigare inlägg ”…and the sky went black!” A podcast about the English longbow.